The Transit Street Design Guide provides a detailed introduction to designing streets for high-quality transit, from local buses to bus rapid transit, from streetcars to light rail. Drawing on the expertise of a peer network and case studies from across North America, the guide provides a much-needed link between transit planning, transportation engineering, and street design. The Transit Street Design Guide presents a new set of core principles, street typologies, and design strategies that shift the paradigm for streets, from merely accommodating service to actively prioritizing great transit. The book expands on the transit information in Urban Street Design Guide, with sections on comprehensive transit street design, lane design and materials, stations and stops, intersection strategies, and city transit networks. It also details performance measures and outlines how to make the case for great transit street design in cities. The Transit Street Design Guide is a timely resource for transportation planners, transit operations planners, traffic engineers and others working to make streets that move more people more efficiently and more affordably. 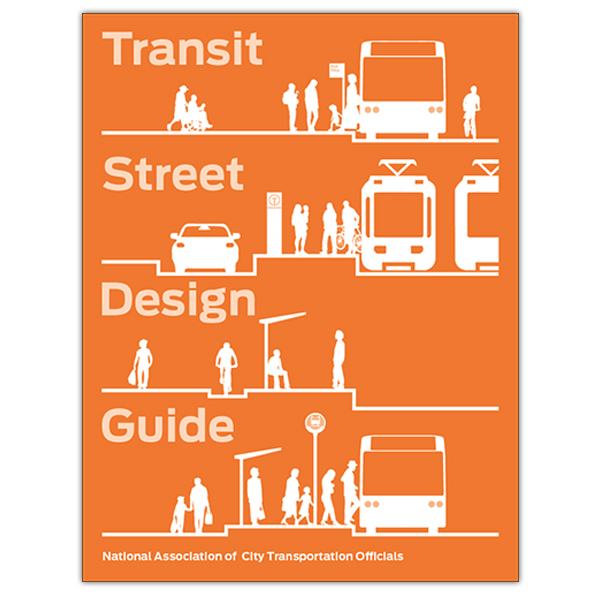 Transit Street Design Guide was prepared by a team of researchers at the National Association of City Transportation Officials (NATCO) with input from directors of planning, public works, transportation, and urban design from across North America.